Build or true your wheels by sound. Easier and cheaper than handheld tools. 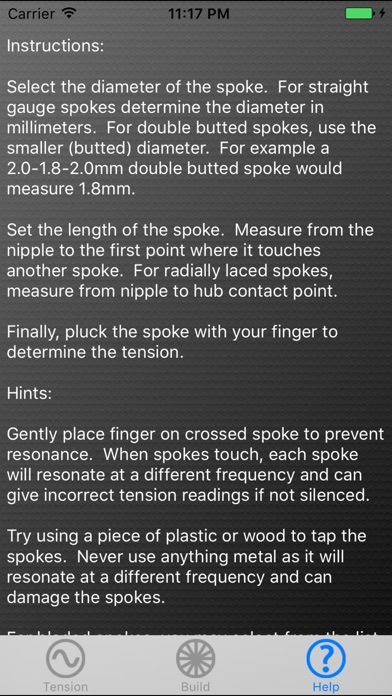 Simply pluck a spoke and the tension is shown on the screen. 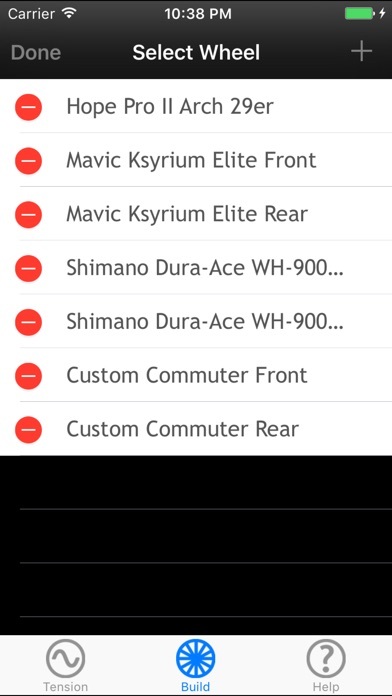 Save multiple wheels to iCloud and share them among your devices. 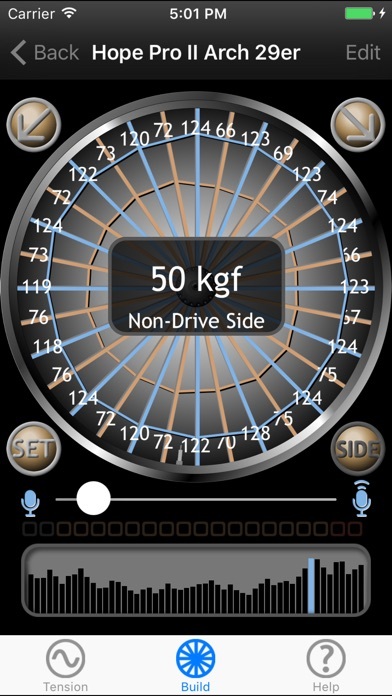 Get a visual of your wheel's tension with the 'Wheel Builder' view. 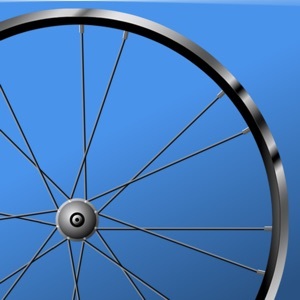 Support for many different spoke sizes, shapes, and materials. 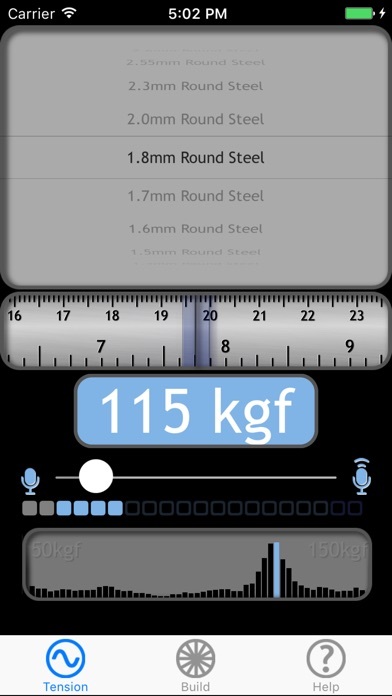 Many mechanical tension gauges have low precision with steps of 10 kgf or more between readings. 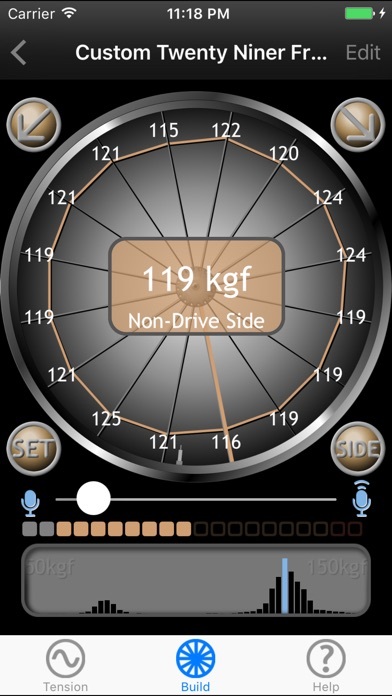 The app has much higher precision, down to 1 kgf.